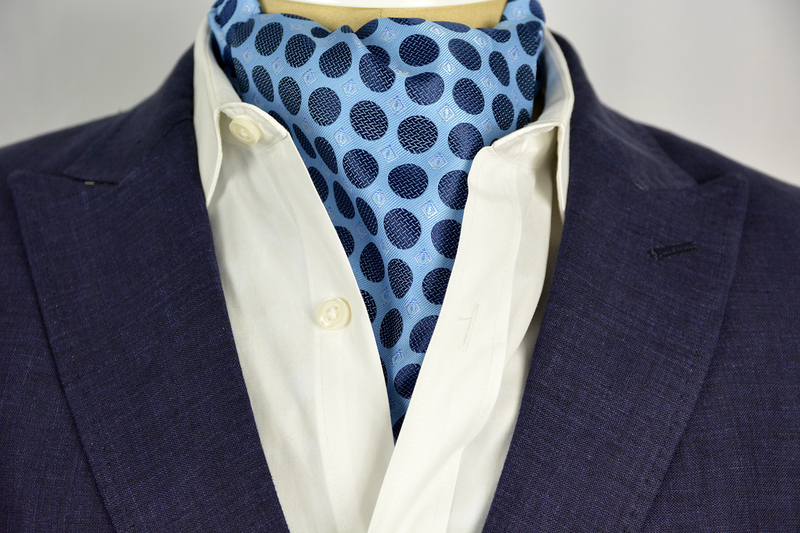 La Perla Signature Sterling Ascot Tie. 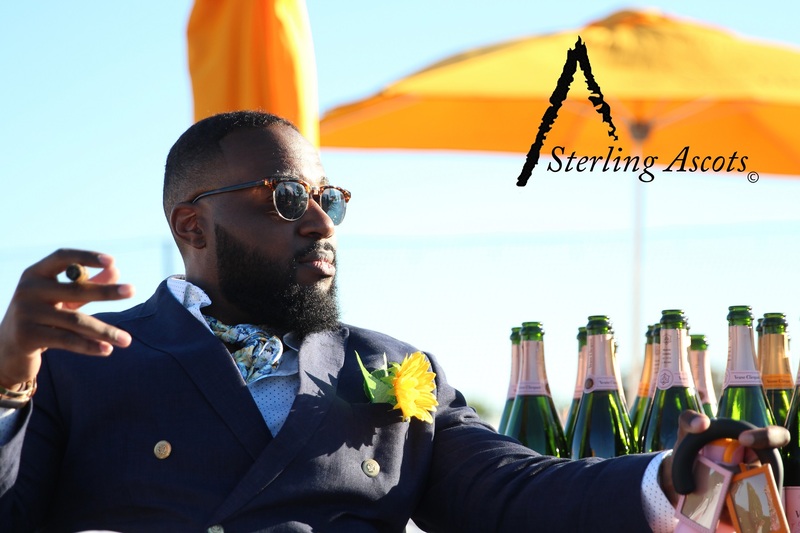 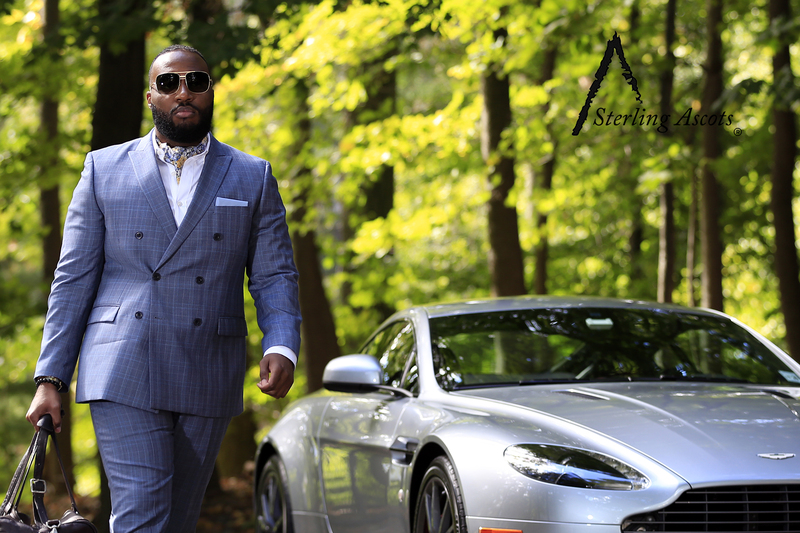 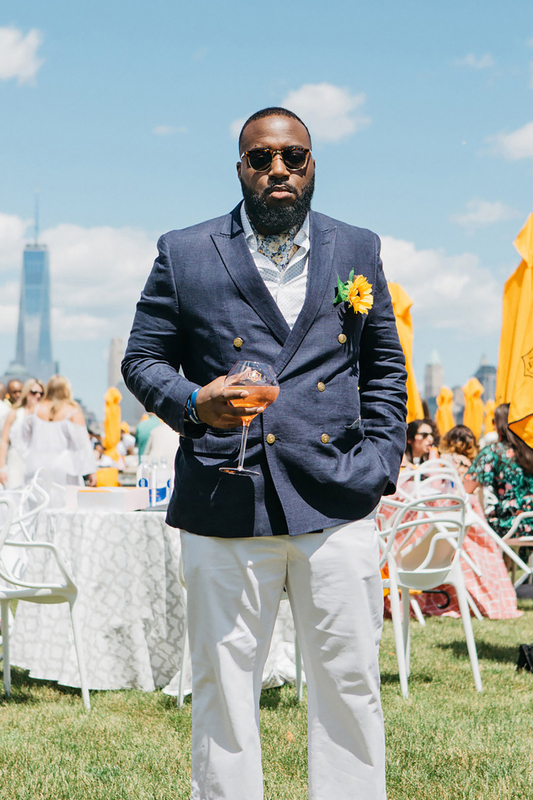 As seen in the New York Times by way of the Veuve Clicquot Polo Classic, the La Perla was only sold on a made to order basis in “the sewing room.” Named after Pearl Sterling, creator of the original La Perla Sterling Ascot, this ascot is sure to turn heads and has made a comeback in a big way in 2017. 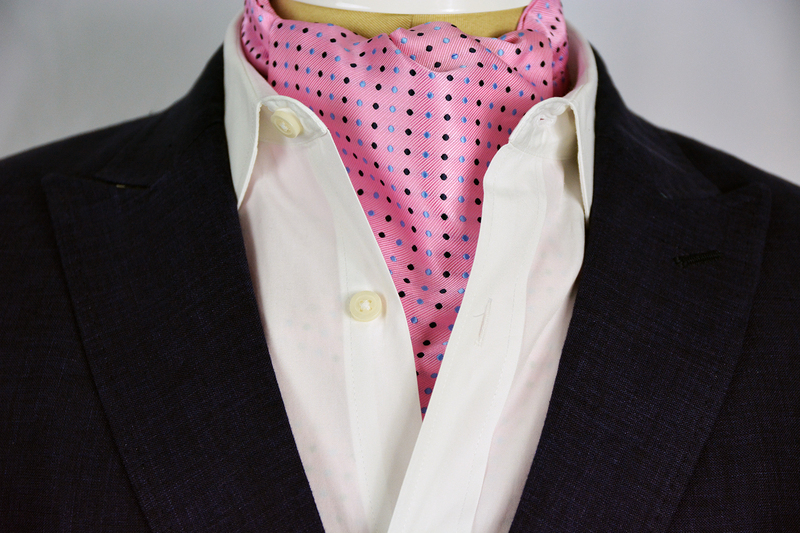 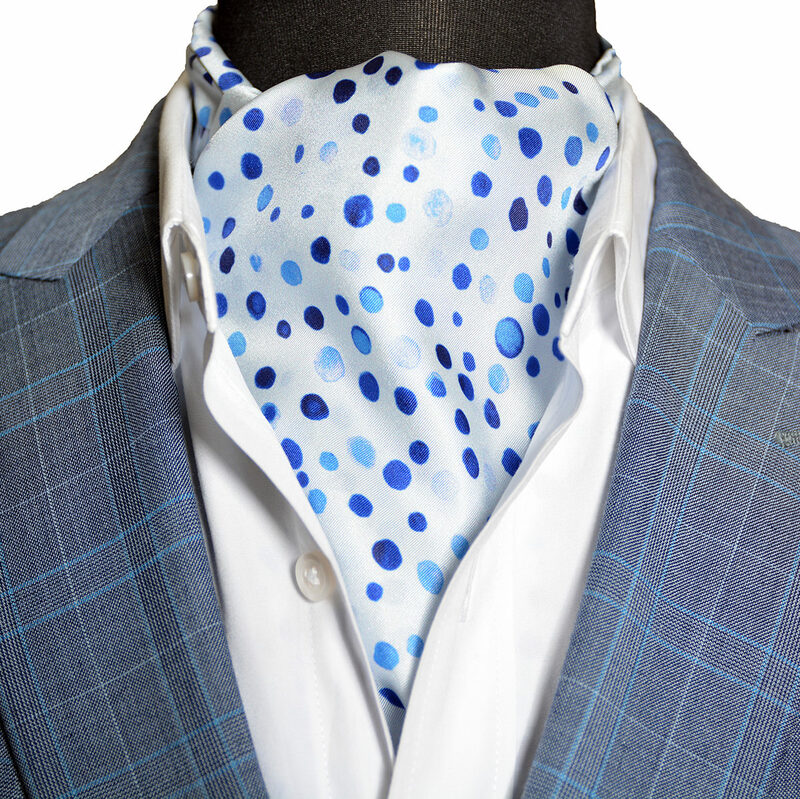 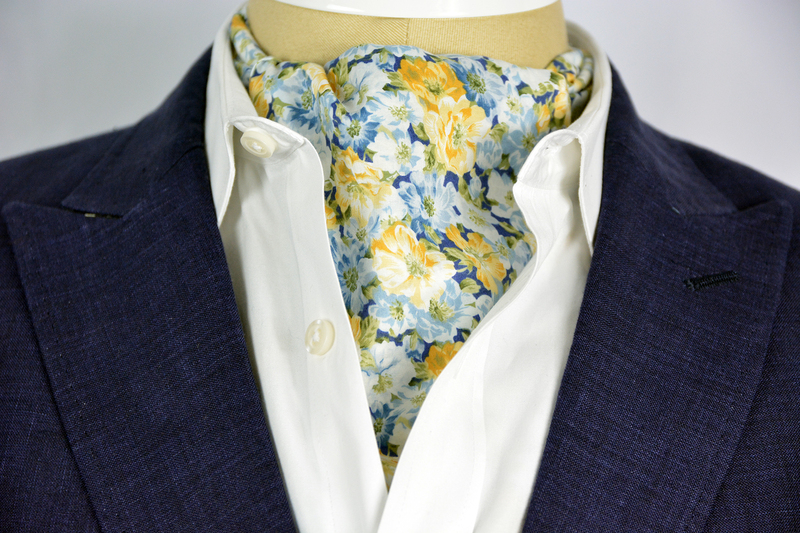 We promise this ascot will breathe new life into your closet.